DETROIT (AP) — A police officer and two paramedics failed to help a man who was convulsing for more than an hour and eventually died from cocaine toxicity at a Detroit-area jail, a prosecutor said Monday as she filed involuntary manslaughter charges against the trio. Involuntary manslaughter charges were filed against police Sgt. Ronald Buckley and paramedics Matt Dicosola and Leah Maynard. The three didn’t immediately appear in court Monday, and it was unclear whether they had lawyers who could respond to the allegations. The paramedics told Buckley they could take Marshall to a hospital but the sergeant waved them off, Worthy said. Nonetheless, she added, that doesn’t clear them of wrongdoing. Westland Police Chief Jeff Jedrusik said Buckley has been suspended from the department, and Dicosola and Maynard no longer work for Westland. The city in May agreed to a $3.75 million settlement with Marshall’s family, with much of the money coming from insurance coverage. Separately, Worthy said no charges would be filed in the fentanyl-related death of a man at an Ecorse police lock-up in June 2017. 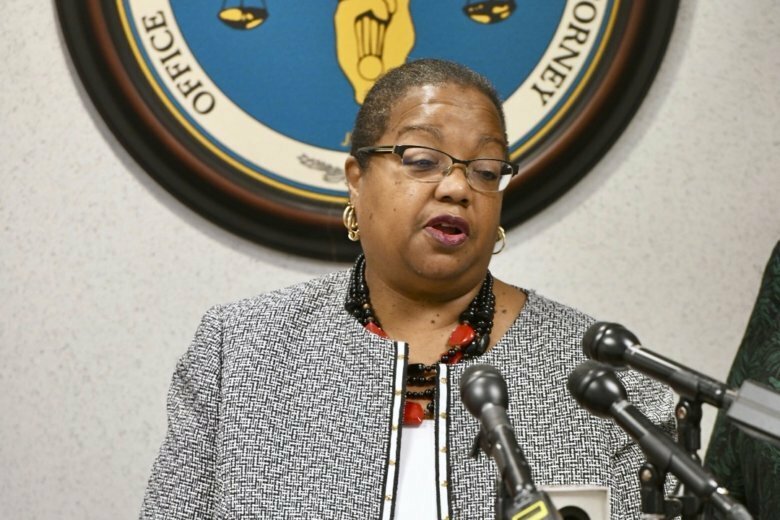 She said that although Ecorse officers should have noticed that Frank Porter wasn’t moving in his cell, the delay did not contribute to his death.